Pollution Control Services was first established in 1975. Since the company’s purchase in November 1986 by Chuck Wallgren, we received the “Best Lab” commendation award from the Alamo Chapter of the Laboratory Analysts Association the last two years the award was given. Analytical procedures used by our team are consistent with requirements of the Texas Commission on Environmental Quality (TCEQ) and EPA. Company President, Mr. Chuck Wallgren, manages the technical direction of all phases of environmental services. Our analytical services include routine chemical, bacteriological and biological testing of potable water, streams, reservoirs, municipal and industrial facilities, and commercial processes and waste streams. 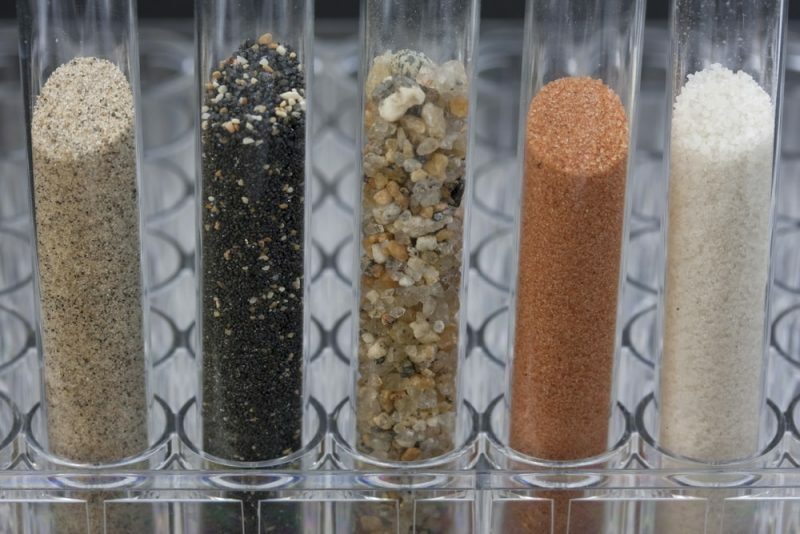 Our laboratory capabilities also extend to the analysis of soils and sludges from treatment and disposal operations as well as soils contaminated by subsurface leaks from underground storage facilities or other hazardous substances. Our standard turnaround time for most in-house and sub out analysis is 6 to 10 working days (we’re not limited by sample hold time) depending upon the number of samples and the type of analysis requested. We will make all data available as soon as it is completed regardless of the turnaround time requested. Faster turnaround time is available but not guaranteed. Expedited turn, if possible, is granted on first come first served basis. Arrangements for expedited or rush turnaround should be made prior to or at the time of delivery. Working days and hours are Monday through Friday, from 8:00 AM to 5:00 PM, excluding company holidays. Turnaround time is defined as the time elapsed from sample receipt to the issuance of the analytical lab report. Samples received after 2:00 PM will be considered as being received the following day. All samples must be delivered to the laboratory by 5:00 PM weekdays. Bacteriological samples should be delivered Monday through Thursday by 4:00 PM. Sample delivery after 5:00 PM on weekdays, weekends or holidays must be through prior arrangement.